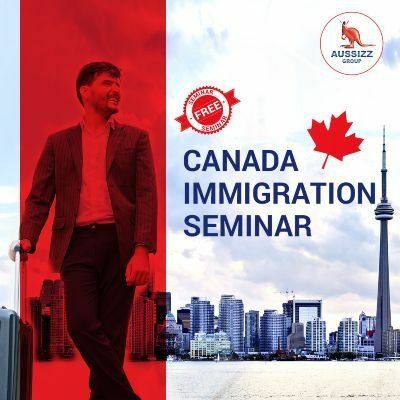 Planning to boost your career with Permanent Residency visa in Canada? Participate in informative session by paying attention to every PR detail. This will help you to file your PR application without any hassles. 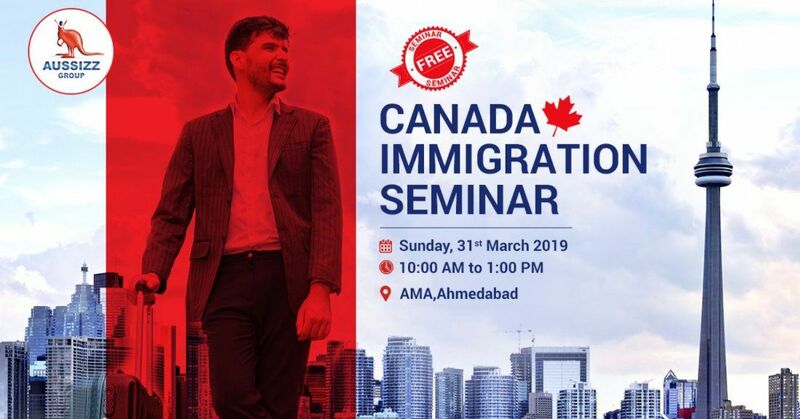 Follow every visa procedure. Register Now!